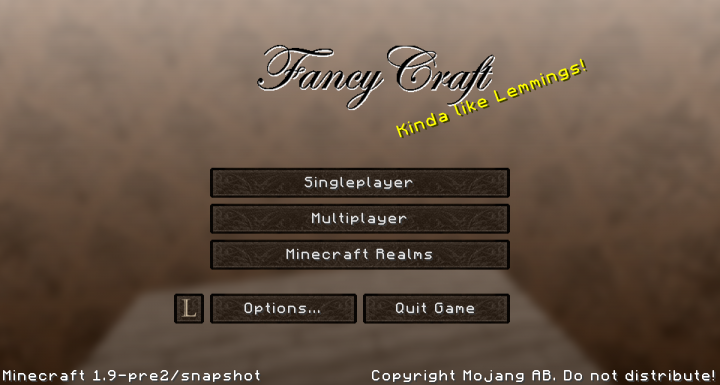 FancyCraft just got, well just that, fancier! Yes, it has. There have been several original textures that have bothered me for a long time, like the doors for example, they were anything but fancy. That is no longer true. I have begun reworking some original textures that are below the mark. I am turning up the fancy to 11! Check out the new doors plus the new cobble and stone bricks. I hope you like them. Expect more as in the near future! 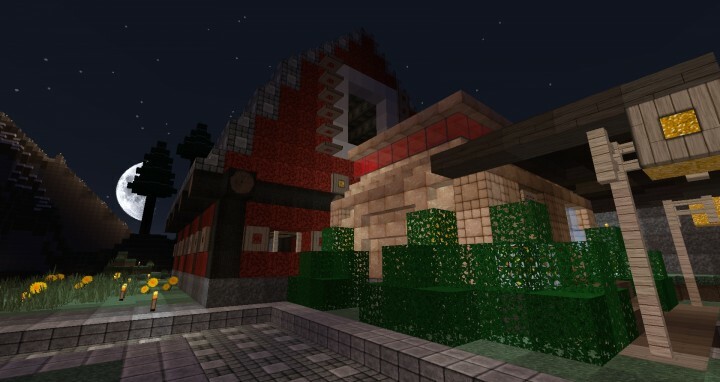 JJJas0n started this wonderful pack when Minecraft was very young. 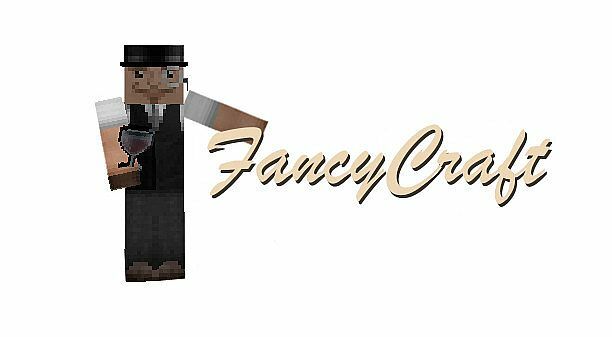 FancyCraft has always been one of the best HD packs. 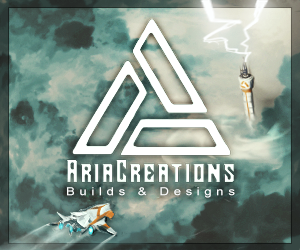 I have requested and received permission from JJJason to start the brand again. Others have made an effort to continue the pack but have fallen away. I have started afresh from the last JJJas0n release. I have worked hard to keep the standard as incredibly high as FancyCraft started. Please tell me if I have succeeded and where I have missed the mark. 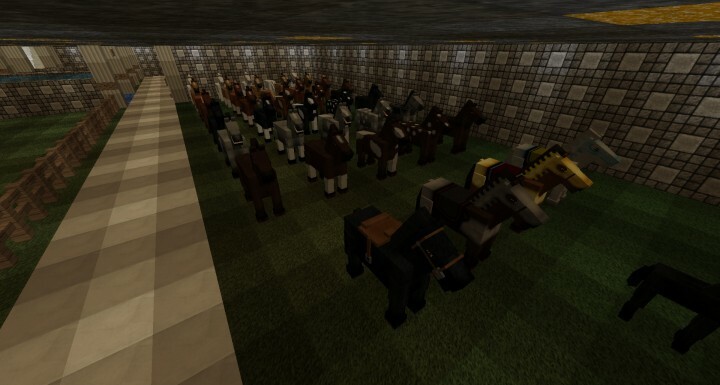 x128 Screenshot thanks to Kab's Resource Pack Showcase! Water, lava, and environment textures are from Scuttle's Texture pack. He was kind enough to let me use these; they look great. 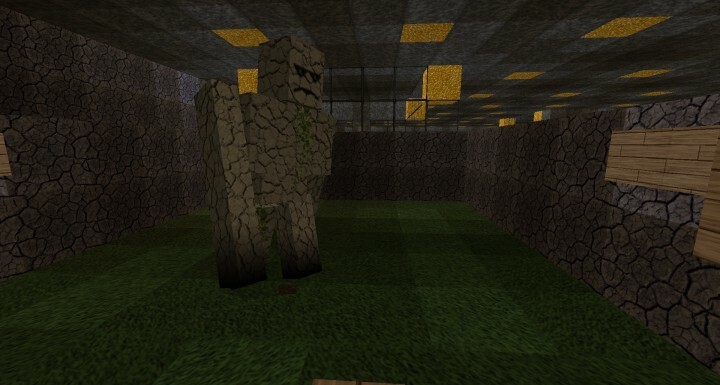 This texturepack was inspired by Misa's and Scuttle's. Hey, it's me again. I am currently making a to-scale replica of the World Trade Center in Minecraft, and this resource pack has immensely helped me. However, I had to edit some of the textures to perfectly fit the map. I was wondering, because I will be releasing my next update soon, if I could release this modified version with your permission. Not to worry, I will give you the credit. However, I sorta dislike the new iron blocks (as I am using them as white tiles for the corners of the Twin Towers in my project, go check it out). I am updating my World Trade Center project to 1.9, and I need a way to somehow get the old iron block texture. 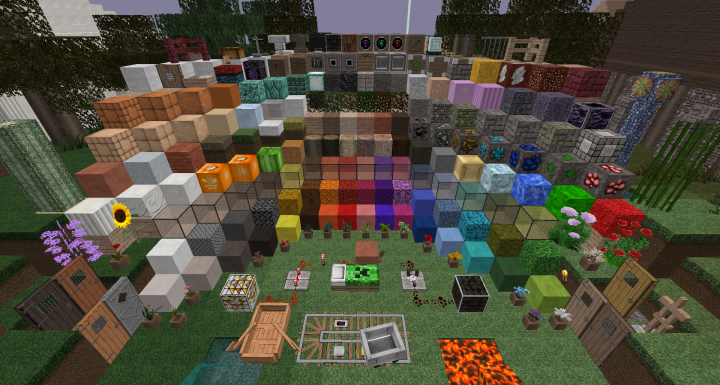 All in all, though, great resource pack! Everything else fits so smoothly for my project! Very very nice pack, i commend you for it! But... personally its a bit too realistic haha, that just my personal opinion.. Thank you. No offence taken. That is one of the things I love about resource packs. You can get textures you actually like. A very nice resource pack. Good job! I am back. It is coming! Soon! Thank you very much for updating this texture pack, i love! You're welcome. 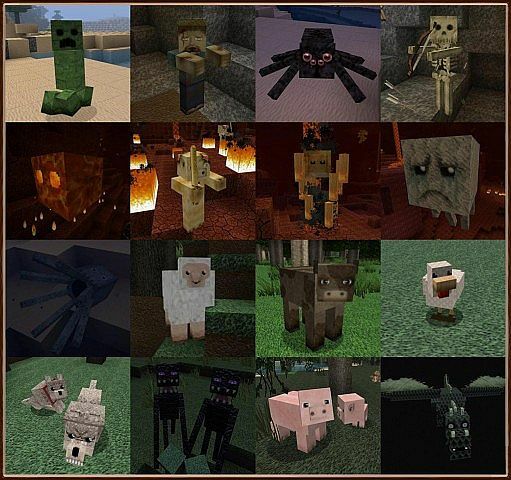 This is one of the packs I orignally used to give me ideas for my first texture pack. It has a special place in my heart. Not bad! I'm liking that Skyrim reference. I really like JJJas0n's work. I just want my updates to blend in so well you cannot tell where I start and JJJas0n stops. Check out my texture pack... It's 16x16 and pretty awesome for it's pixel size. LOL! Take it up with JJJas0n.